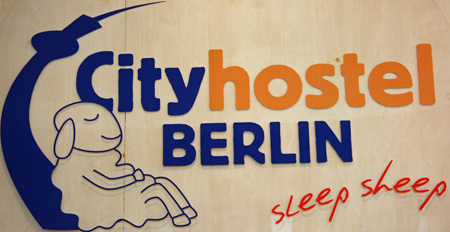 Just around the corner – that´s the best way to characterize the CITY HOSTEL BERLIN. 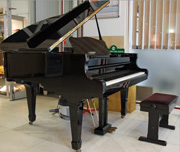 Located in the heart of Berlin, in the district Mitte, it is just around the corner of almost everything. The famous boulevard „Unter den Linden“ and the Brandenburger Tor? Just around the corner! The Holocaust Memorial? Just around the corner! Reichstag and Bundeskanzleramt? Just around the corner! Schloss Bellevue and Tiergarten? Just around the corner! Potsdamer Platz, Checkpoint Charly, the „Alex“, Berlin Cathedral, wonderful Gendarmenmarkt? Well, guess – just around the corner. Not even round the corner, but in immediate neighbourhood there is the North Korean Embassy. Comprehensible, as the adjoining district Tiergarten is the so-called „Embassy quarter“. There are also parts of the Russian Embassy in Glinkastrasse. Thus, you are just around the corner as well as right in the international middle 🙂 ! But you won´t see the large number of presents there anymore. 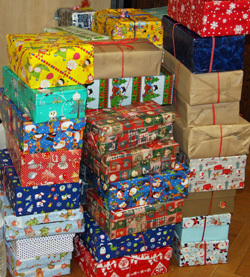 The City Hostel Berlin traditionally supports the fantastic campaign „Weihnachten im Schuhkarton“ (meaning: Christmas in a shoe box). Every year, the non-profit-organisation „Geschenke der Hoffnung“ (meaning: gifts of hope) is in the need of delivery points, where people can drop their donations (little wrapped boxes filled with toys and clothes for children). 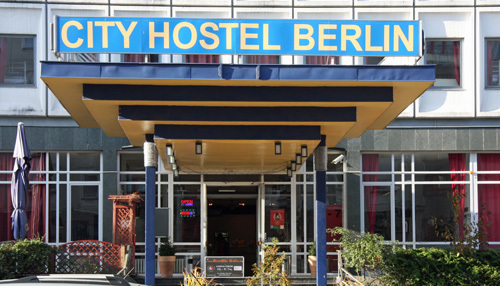 One of those collecting stations is the City Hostel Berlin. This picture was taken in the middle of November and at that early stage, there were already huge stacks of parcels. We were very impressed. A wonderful campaign with lots of Berliners taking part. Merry Christmas :-), especially to those kids receiving these gifts ! And here to the left we have got Liridon Qunaj at work. Liridon owes his wonderful first name to his Albanian roots. His parents are both from Albania, but Liridon was born in Berlin. His name means „the one who loves freedom and independence“. I was instantly delighted by this name and think it is a true inspiration. At the hostel, Liridon does his training in hotel management and is now in his second year. 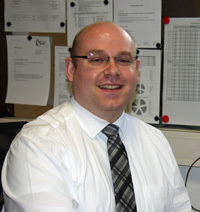 He prefers working in a hostel to a hotel because in a hostel the trainees get much more responsibility and a deeper insight into the different working procedures. Thus, he has a lot of fun and satisfaction within his work. And if he is off work, he uses every minute to kick it like Beckham :-).